This last month, Florida-based vaporwave artist HBOCINEMAX released what he refers to as a collection of 'MTV Pop' titled 'Exposé'. Like most artists listed under the category, he incorporates pitch-shifted lyrics and vocals with samples of easy-listening and R&B. Contrasting the multitude of established genres that it incorporates thoroughly. The highlights, in my opinion, being the title track and 'Glass Rose'. Which really showcase his only real attributes that make him stand out from any previous artist to take on the genre. Still on the subject of vaporwave, a label that has become infamous for their attachment to it lately. 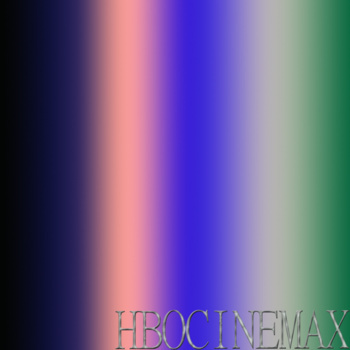 I`ve been told you can look forward to an HBOCINEMAX release on fortune 500 sometime in the near future.